Mr. Xingqiang Yang graduated in Chemistry from Sichuan University in 1989. 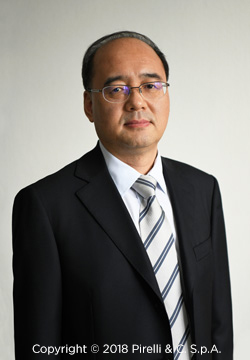 From 1989 to 2009, he had different positions at China National Bluestar Co. Ltd. until he became the chairman. From the 2009 he had been first vice President and subsequently Chairman of ChemChina. He is also chairman of the board of director of ADAMA Agricultural Solutions Ltd..